WE BRING THE FRESHNESS BACK! 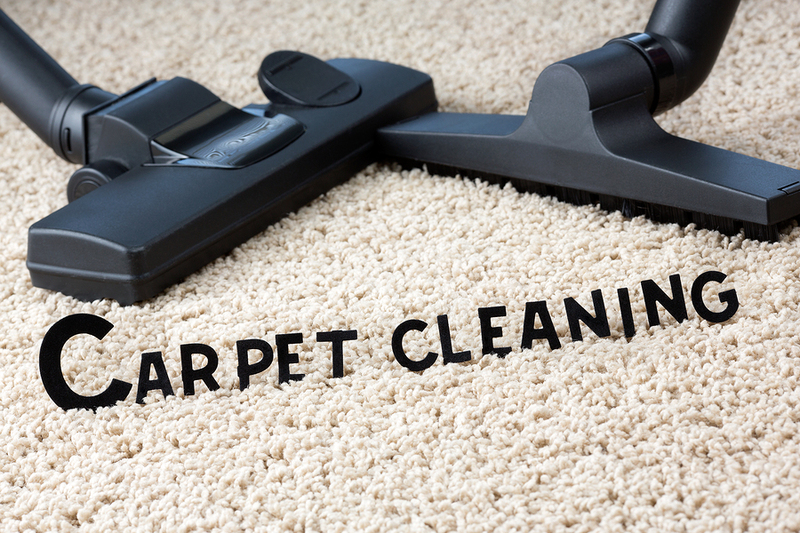 Port Orange Carpet Cleaners are your local professional carpet cleaners serving Port Orange, FL. 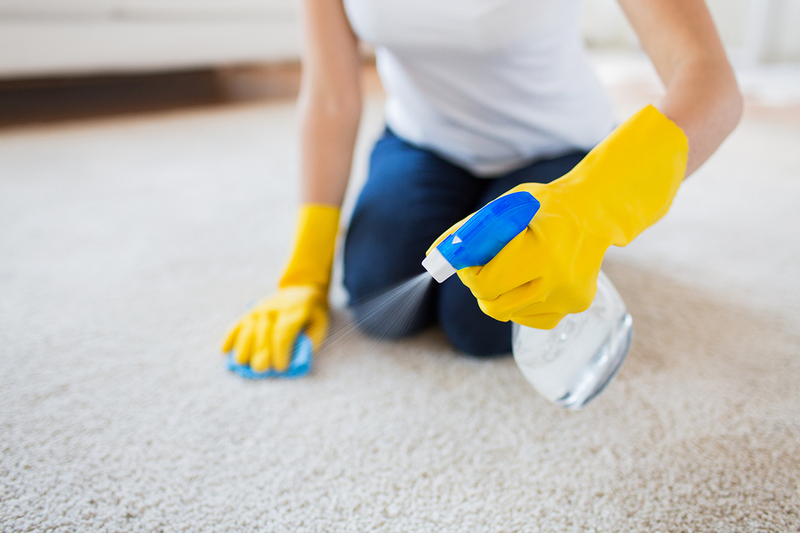 We have the best prices in town, and also have a complete array of all carpet cleaning services, to include carpet cleaning, sofa cleaning, furniture cleaning, and more. We are the reliable, affordable and highly professional carpet cleaning service in Volusia County that is setting a new standard in quality carpet care. Port Orange Carpet Cleaners are quickly building a reputation as the areas leader in quality carpet care at competitive prices. We offer an unexpectedly wide variety of carpet cleaning services and we cater to both residential and commercial carpet cleaning customers. It does not matter to us whether you have a multi-building office complex or a small home; if you need carpet cleaning in Port Orange then we will come clean the carpets in it just the same. The gentle, effective and environmentally friendly cleaning solutions we use have a tendency to get your carpets sensitive fibers to resist re-soiling. This process can even be taken one step further with the optional stain guard and other protective treatments we offer. In this fast paced internet-driven world news travels fast and a business needs to make sure that only positive word of mouth circulates around about them. That is why we take pride in every single carpet cleaning job we do and we are not satisfied with that job until you are too. Port Orange Carpet Cleaners will go the extra mile to not only clean the carpets in a room but we do it so well that you will feel the room has been transformed. Our well-trained carpet cleaning staff will expertly handle cleaning your upholstery, brightening up your tile and grout and even make that tired old recliner look and feel new again. The carpet in your home or business should really be cleaned at least two or three times a year to help keep it sanitary, looking great and to help make it last a long time. Years ago harsh carpet cleaning chemicals and rough scrubbing were the only way to get a carpet clean, so you could only do it once or twice a year at the most; that is no longer the case now. Sophisticated carpet cleaning machines and gentle, environmentally friendly cleaning solutions have taken over and the number of times you get your carpets cleaned each year is now totally up to you and your needs. Port Orange Carpet Cleaners will help you come up with a carpet cleaning plan that fits the needs of your home or business and also falls within the guidelines of your budget. Don’t mistake affordability with cutting corners either. Our carpet and upholstery cleaning professionals will leave every inch of your carpet, furniture or upholstery they clean looking, feeling and smelling great. How are we able to do such a great job and still offer some of the lowest prices you will find for carpet cleaning in Port Orange? 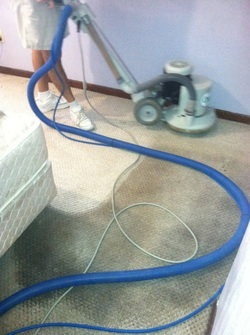 The secret is in the top quality carpet cleaning equipment we use to get the job done for you. Our hot, carbonized carpet cleaning method cleans deep down into the very core of the fibers in the carpet in your home or business. Once all that dirt, dust and pet dander has been loosened we simply extract all these out of your carpet with the powerful suction that all our machines are equipped with. 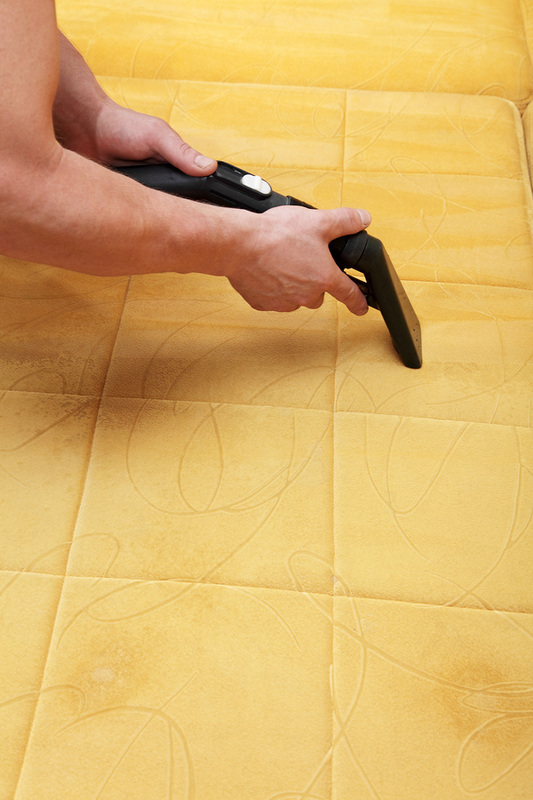 It is a method that truly does make your carpets deep down clean and keeps them looking great. Do you have a business that cannot afford much down time or maybe you worry about your kids tiptoeing around on wet carpets all day? 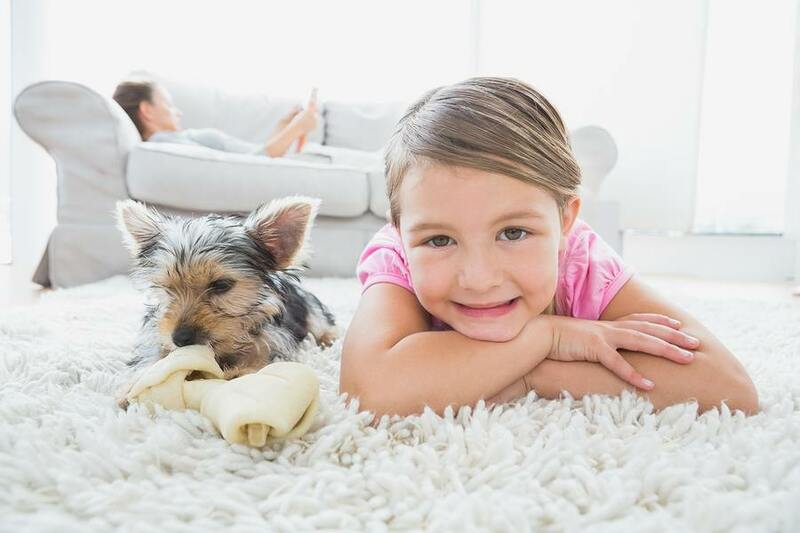 No need to be concerned with our carpet cleaning system because we use an eco-friendly cleaning method that uses 80% less water than traditional steam carpet cleaning; that results in typical drying times of 1 to 2 hours. Also at Port Orange Carpet Cleaners, all of our expert carpet cleaning methods have been time tested for success and are approved by the Carpet and Rug Institute. The power of carbonization can get your upholstery looking and feeling like new too. It will penetrate deep down into the upholstery fabric to loosen even the toughest dirt so it can easily be extracted out of the material. The result is upholstery that looks as good as when you first bought it. It’s a dry cleaning process too, so it won’t leave your upholstery needing hours to dry. 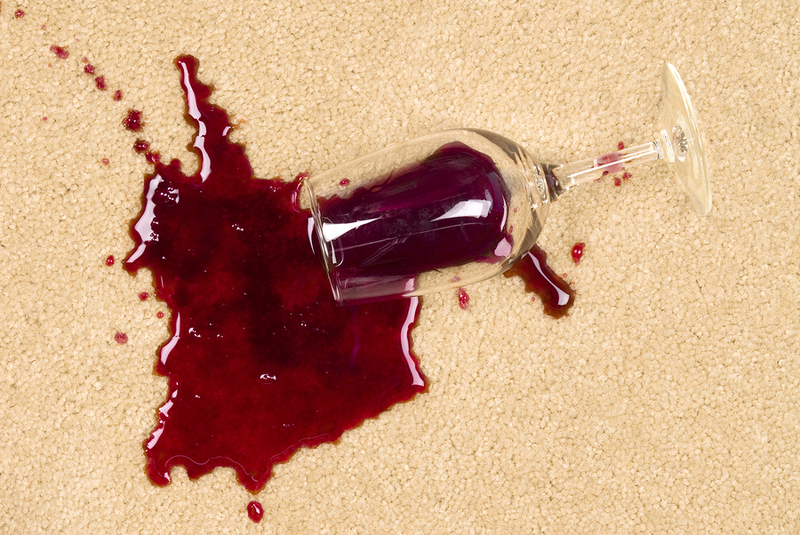 Unfortunately spills and accidents can occur at your home or business at any time; when they do they can leave carpets looking unsightly or worse yet even ruin them. Don’t fret if that happens to you because we are here to help on a moment’s notice. We offer some of the most advanced stain removal techniques you will find in the Port Orange area. Our expert carpet cleaning techs know how to get out even the toughest stains and do it in a way that will not harm the fibers in your carpet during the process. There are few things that are used as much and thoroughly cleaned as little as the furniture in your home or place of business. These need to be cleaned on the same regular basis as your rugs and carpets; it will go a long way for toward making them look better, feel more comfortable and help you get more useful life out of them. So the next time you get your carpets cleaned consider getting your furniture done at the same time. Pets are a big part of most people’s family around a home; unfortunately, pet accidents in the house can result in some tough to get out and foul smelling stains. Our expert cleaners handle pet stain removal in Port Orange and odor removal on a daily basis and will have absolutely no problem getting rid of these for you. As with any tough stains, the sooner you call the better chance we have of getting that stain out so no one will ever know it was there to begin with. Just because a rug does not cover an entire floor does not mean it does not have to be cleaned from time to time. As a matter of fact, area rugs and oriental rugs tend to attract more concentrated dirt because they are placed on bare floors that offer little resistance to the flow of dirt across them. Our experts will take great care in cleaning the sensitive fibers in these rugs and restore them to their original pristine look. You can work on getting the tile and grout clean in your kitchen or bathroom for hours and get little results. 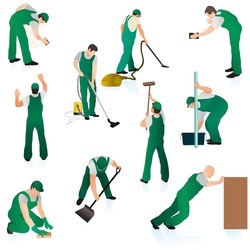 Why go through all that time and frustration when we at Port Orange Carpet Cleaners can handle this job easily for you. 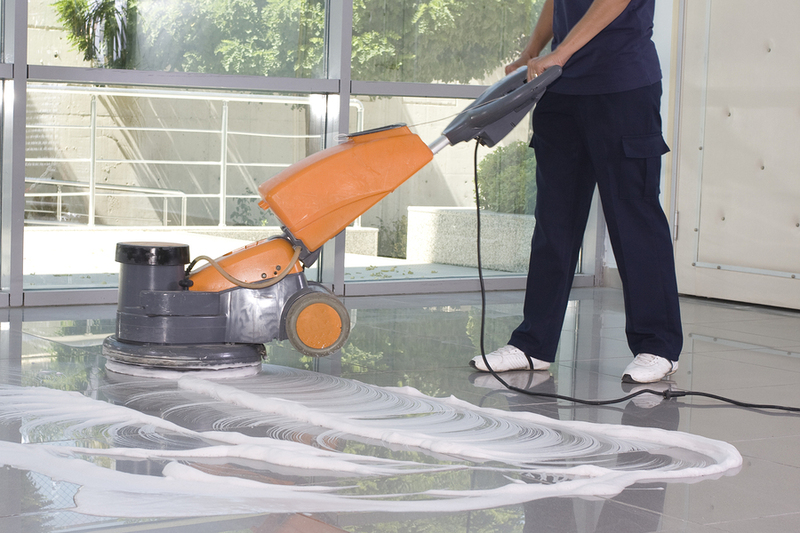 We have the right tools and cleaning solutions to restore the looks of your grout to like new condition. Your kitchen or bathroom will sparkle and shine just like after your home was first built. You need foot traffic to make sales or make your place of business run but this same traffic can wreak havoc on the carpets you have in there. The looks of your place of business are a direct reflection of your company and your carpets are a big part of that. Don’t take a chance on making the wrong statement about your business to your customers and employees. If you need commercial carpet cleaning in Port Orange, have us come in on a periodic basis and clean your carpet to make it stand out and look great. Your customers and employees will have a whole new energy and outlook in the way they perceive your business. At Port Orange Carpet Cleaners we have plans where we can come into your place of business and do the work at an hour that is convenient to you. It does not matter whether you need your business carpets cleaned weekly, monthly or semiannually; we will have a plan that will fit the needs of your business and do it in a way that it won’t break your bank either. 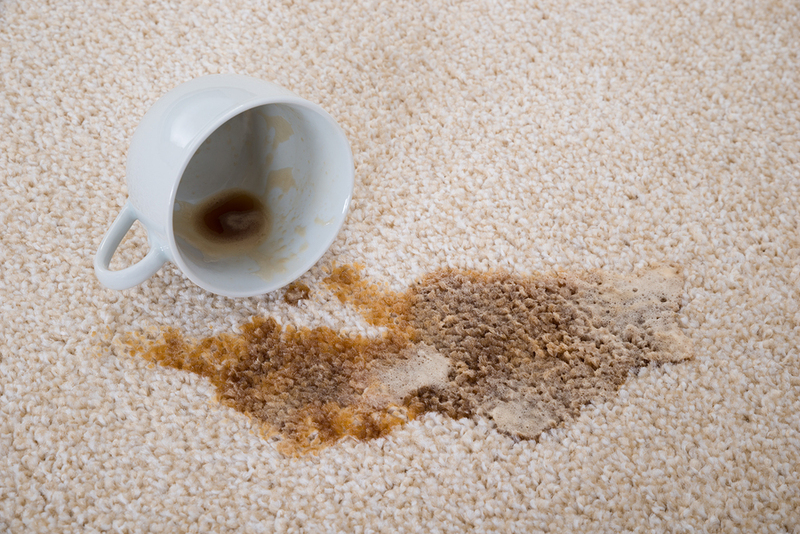 There is no more potentially damaging event that can happen to your carpets than for them to have standing water on them for long periods of time. If something is not done about your oversaturated carpets immediately it can leave them stained, foul smelling and even necessitate them needing to be replaced. Our advanced water extraction techniques can really help here. The deep cleaning process we use gets to the lowest levels of the carpet fiber to clean them and prevent the occurrence of mold and mildew formation in the future. So call us today at 386-222-0108 for a free carpet cleaning estimate for your home or business in Port Orange. Our carpet cleaning and furniture cleaning in Port Orange will bring the freshness back to your home or business!